“People are dying are you aware of that? It is a health hazard...very very serious health hazard”, SC while seeking a status report on landfill sites issue by next Friday. The PIL in Supreme Court for devising a strategy to control the spread of vector-borne diseases like dengue and chikungunya opened another front with the apex court seeking answers on solid waste management in the national capital. Three land fill sites in the national capital of Delhi – Ghazipur, Bhalaswa and Oklha are overflowing. “People are dying are you aware of that? 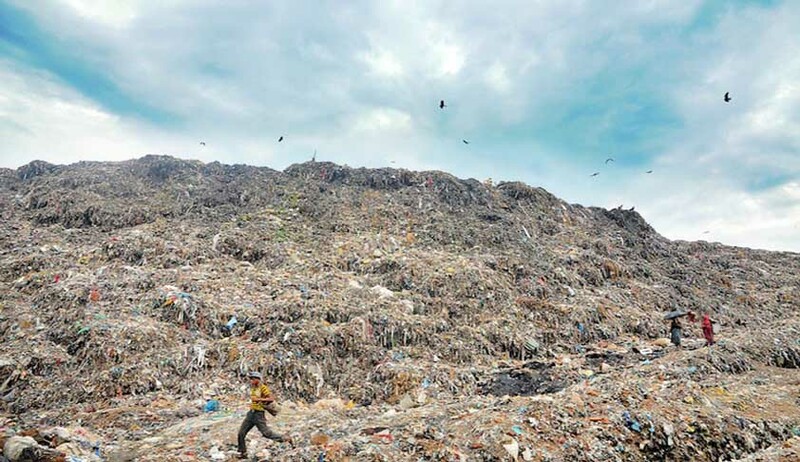 It is a health hazard...very very serious health hazard”, a bench of justices Madan B Lokur and Adarsh Kumar Goel said while seeking a status report on landfill sites issue by next Friday.